Celebrate the biggest sporting event in the world with our awesome selection of Superbowl party supplies and decorations. Score a touchdown with USA themed tableware, allowing you to put on a delicious selection of half time treats in style! Superbowl party decorations will give your venue a real patriotic American feel with fabulous stars and stripes decorations surrounding you as you cheer on your team to victory! Add to that some marvellous accessories, including USA table decorations, cutouts, scene setters and more, and you will throw the most amazing Superbowl party the world has ever seen! 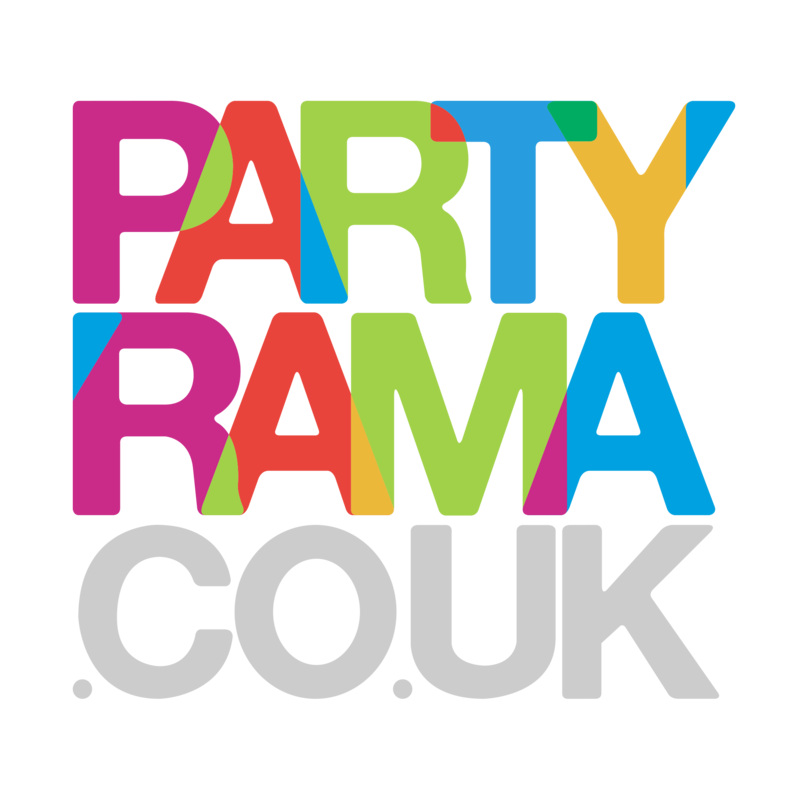 With free delivery on orders over £50 and additional next day and weekend delivery services available, it’s the perfect time to through the ultimate American Football party with Superbowl party supplies from Partyrama!